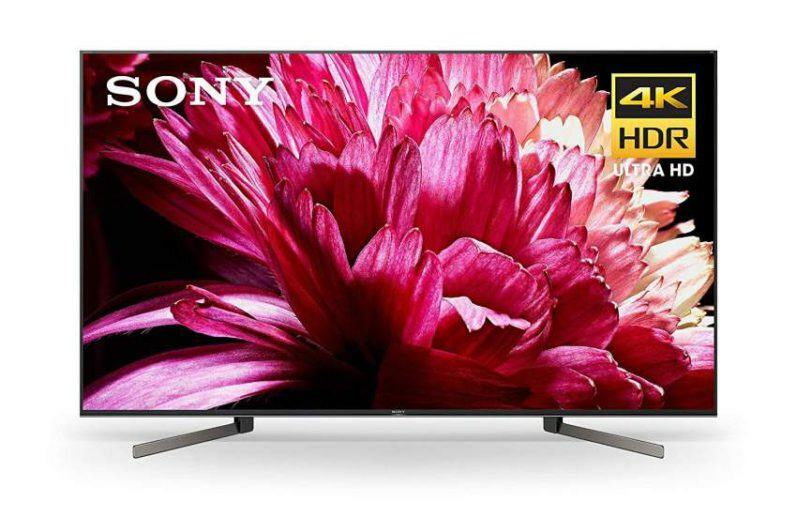 Looking for an easy and simplified way to achieve better sound quality from your flat panel TV, in a decor friendly package that blends nicely into your living environment? 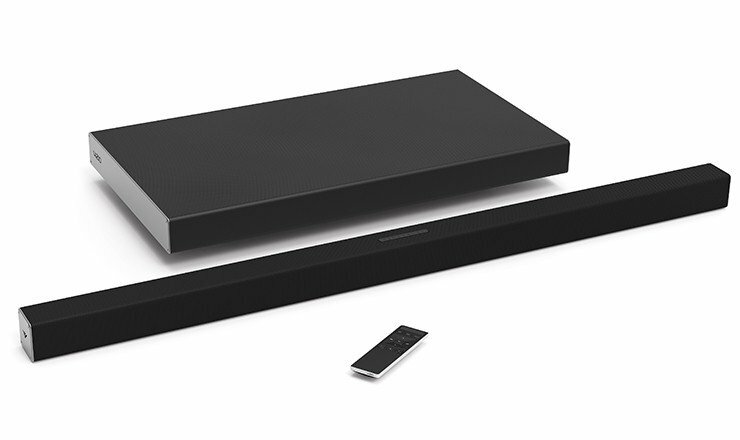 Then Bose may have the answer with the CineMate 15, which Bose claims is their simplest soundbar system. Since 2002, Sonos has been in the business of creating sonically refined and innovatively designed audio products for the digital age to seamlessly and wirelessly deliver music to your entire home, in addition to adding top-notch sound quality from your flat panel TV via the Sonos Playbar which is the focus of this review. 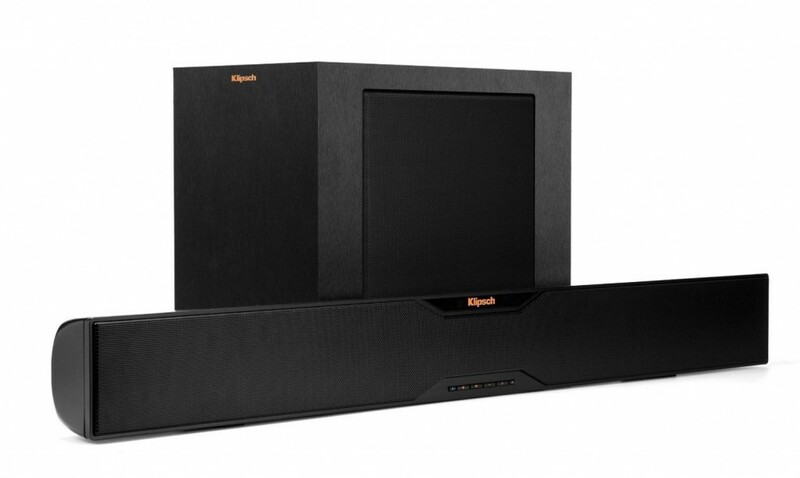 Sound bars have been a welcomed addition by many consumers who desire better sound quality from the otherwise mediocre audio output delivered by most flat panel televisions. 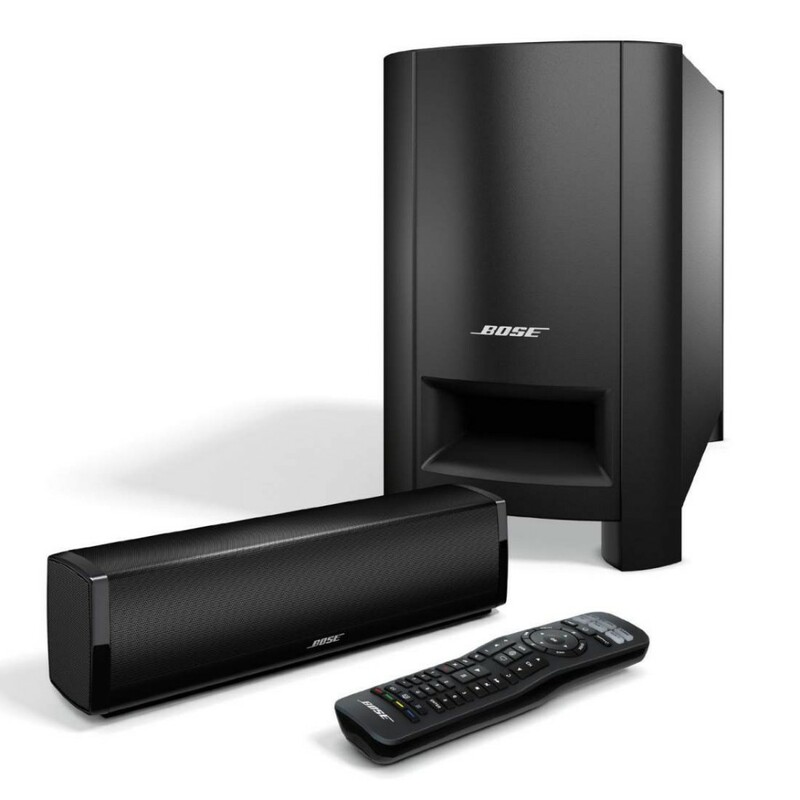 Update Note: This review has been updated for the new Bose Solo 15 Series II TV Sound System, which replaces the Bose Solo 15. Performance wise the audio quality of both models will be the same. The difference between the models is the new Bose Solo 15 II adds built-in Bluetooth technology which is controlled by a button on the remote control. Additionally, it now allows you to adjust the bass output level of the speaker from a button on the remote control, instead of having to adjust the bass level from a knob located on the rear panel of the previous model. JBL is well known in the audio industry for providing excellent performing professional sound systems for many multiplex movie cinemas and recording studios throughout the world. 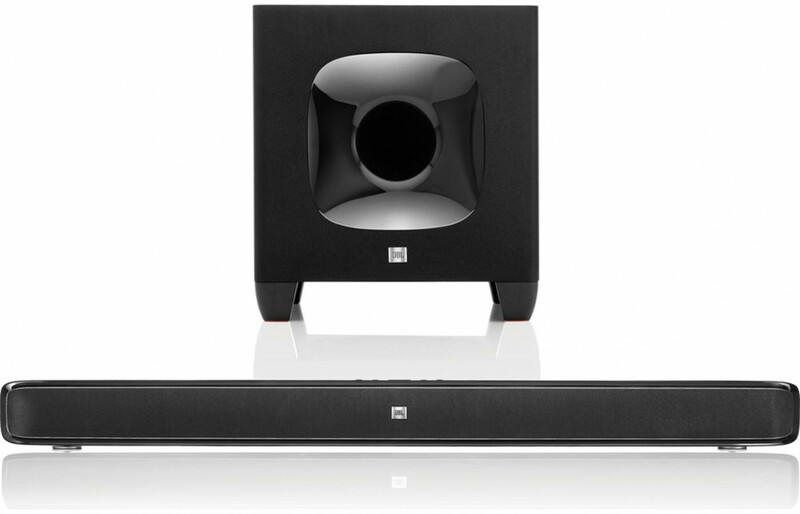 JBL has carried this acclaimed sound pedigree over to its line of consumer audio products including its soundbar systems, which brings me to the focus of this review – the JBL SB400 Cinema Soundbar. 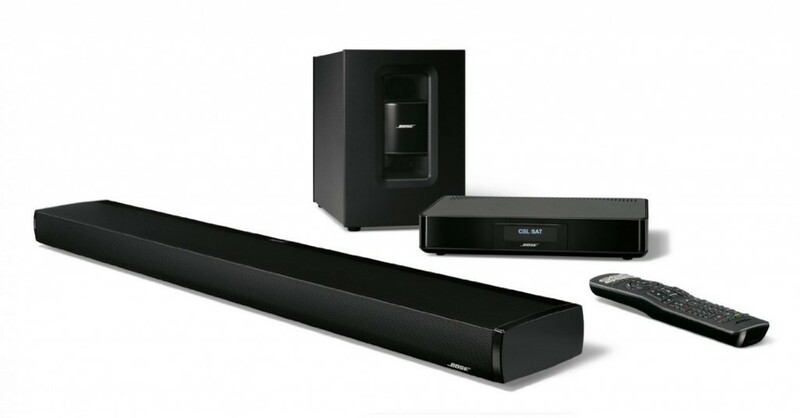 Soundbars have changed the way we enjoy our television viewing experience in our homes. 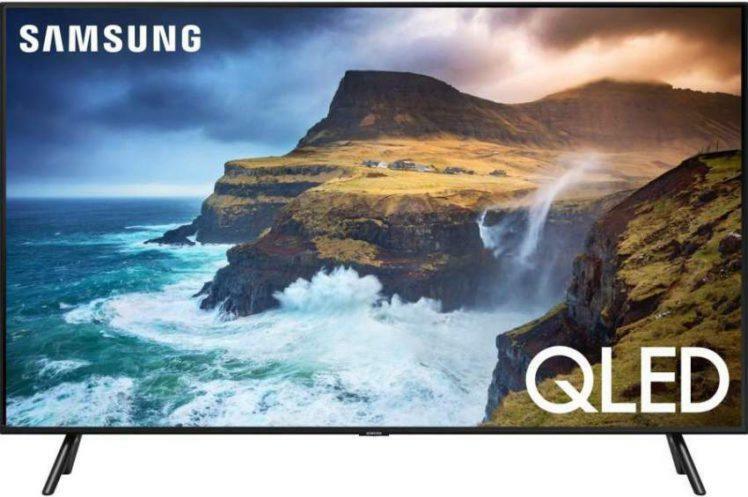 They have helped complete our viewing entertainment by adding sensational audio quality to mate with the spectacular video images delivered by our flat panel TVs. 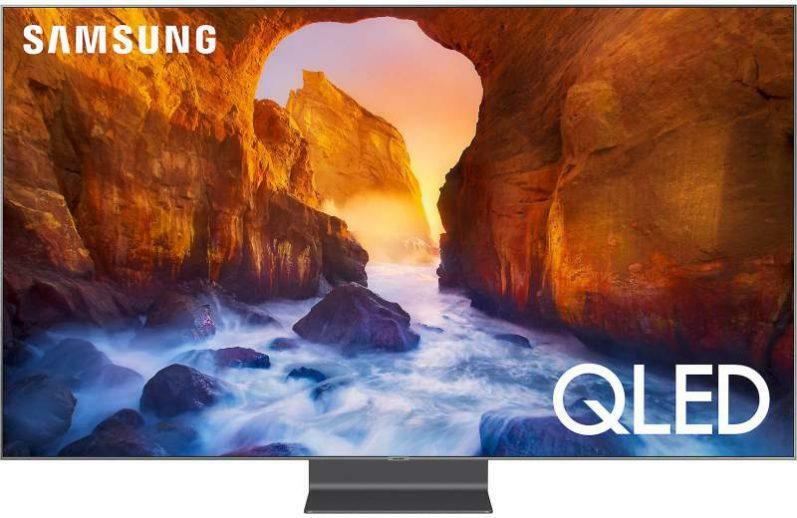 And with the advent of these slim profile HDTVs, the space for adequate sized speakers within the display panel that provided quality sound output began to diminish. The speakers used in most flat panel displays today produce from mediocre to flat out poor sound quality. When you hear the name Bose, what comes to mind? Is it their portable Wave radio/CD sound systems that are claimed by Bose to give you room filling sound from a compact system? Or is it their noise cancellation headphones? I’m sure you’ve all seen the commercials on TV. HDTV’s have become the norm for most U.S. households. And according to research done by the Leichtman Research Group, 75% of U.S. homes have at least one HDTV. The majority of these televisions are likely to be of the flat panel variety. This design leaves very little space for audio speakers that are able to produce full bodied high quality sound. In fact, most flat panel HDTV’s produce mediocre or poor sound quality. However, you do not have to live with this inferior sound reproduction. 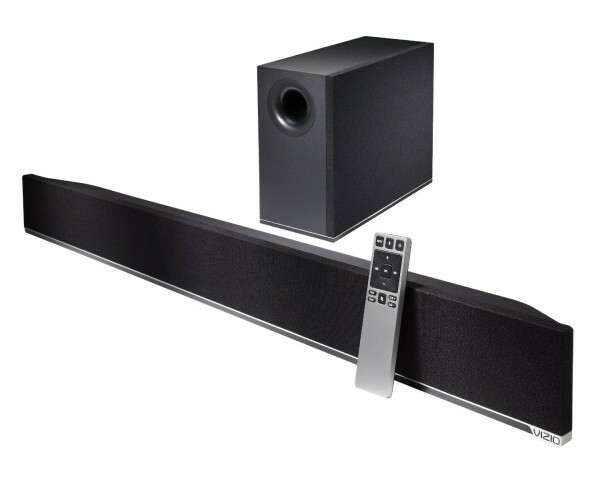 Two options for better sound include sound bars and pre-matched surround sound systems, also known as Home Theaters in a Box (HTiB).